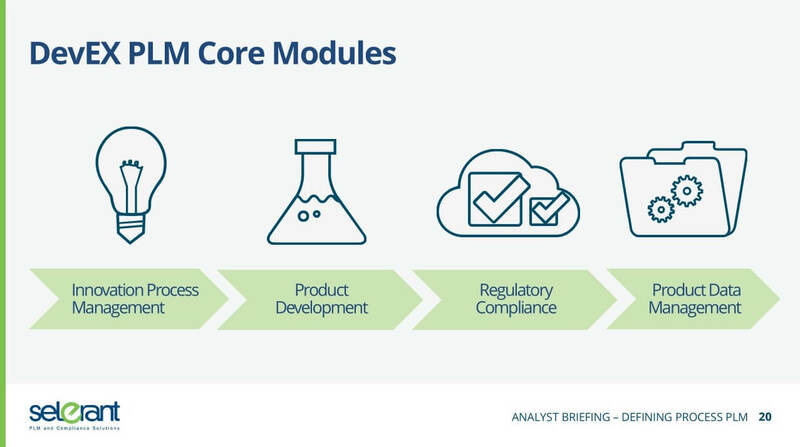 Selerant is a long-term player in the PLM industry, providing Product Lifecycle Management and compliance solutions the formula-based process industries including food & beverage, specialty chemicals, and personal care. They offer a broad suite of specialized solutions that help companies develop compliant products including recipes, formulas, specs, packaging, labels, safety data sheets, and more. They are one of the few specialty player success stories in the PLM industry because of their focus and commitment to deep solutions for a subsegment of the manufacturing market. What is their strategy for the future? This post is part of our series on the Strategy of the Major PLM Vendors and our first on Selerant. As a bit of background, the formula-based industries have different needs based on the fundamental nature of their products. Products are typically mixed and processed as opposed to being fabricated and assembled in the discrete manufacturing industries. Because of this, the products are defined by recipes and formulas instead of bills of material (BOMs). There is also a much tighter integration between ingredients and the production steps and parameters, for example how something is blended, at what temperature it’s cooked, and any special equipment needed is integral to the product definition. Because of this, it typically undergoes a much more integrated R&D process. In a similar manner, the various aspects of the product are tightly interwoven. Changing one design element typically impacts many others. For example, changing an ingredient may create the need to update labels, marketing claims, compliance, product documentation, quality procedure, and packaging. In addition, R&D typically defines general recipes that are then tailored to local plants and lines in site recipes. For more information see information on the S88 standard. This is a very high-level overview, I spent significant time in the software industry for process industries so I’m doing my best to keep it short. The only other thing I’ll mention is that this is an underserved market for PLM, although it has gotten more attention in recent years. SAP is the dominant ERP provider in the process industries and plays a role in supporting most food and beverage company’s PLM processes. 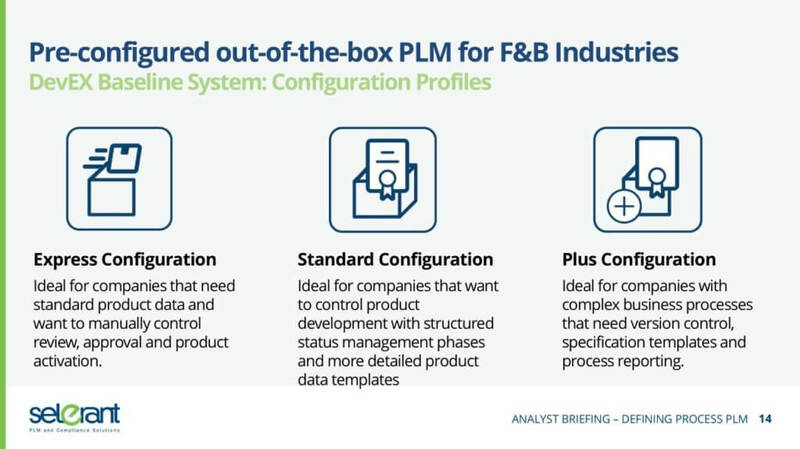 Larger PLM companies have also invested as well, in particular we’ve covered this strategy writeups on Siemens PLM, Dassault Systèmes, and an older writeup on Infor in addition to a recent animation and video series on digitalization in CPG and an infographic on the CPG Digital Thread. The recent news we discussed with Selerant is the announcement of DevEX Baseline. This offering helps companies get PLM implemented quickly by providing templated, pre-defined configurations of their flagship DevEX solution. Companies can start to use these in more of an out-of-the-box fashion than the more common, highly configured or customized approach. The Baseline solution comes in several different levels, including Express, Standard, and Plus. Each has bundles that can be used as a starting point and the companies can expand from there. DevEX Baseline is currently for food and beverage industry only, but we expect that will expand over time. 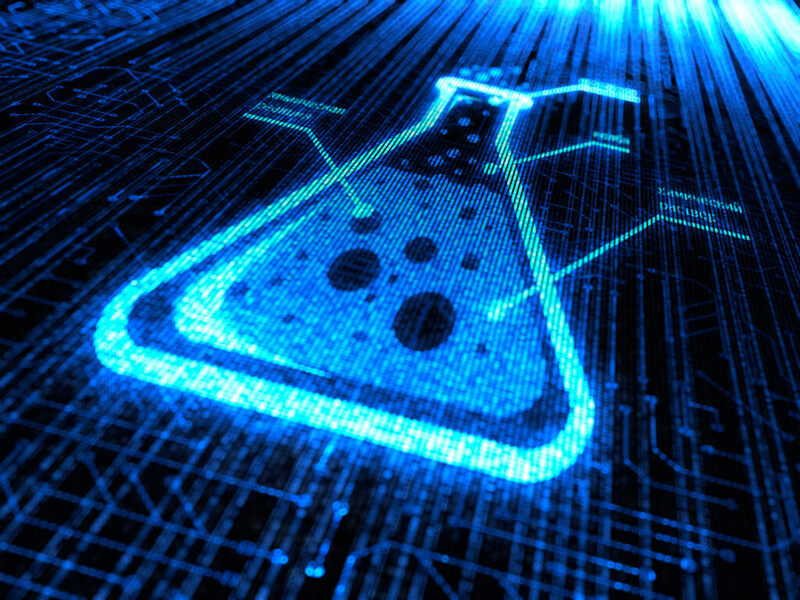 Selerant is a specialty player with strong presence and mature software to meet the needs of the formula- and recipe-based industries. They are successful in competing against even the largest of players because of their tight market focus, particularly in the food and beverage industry, and continue to grow. Selerant is moving toward the future, making solutions easier to adopt and setting themselves up for the transition to offering cloud solutions. That’s what it looks like to us, please feel free to share your insights and experience.